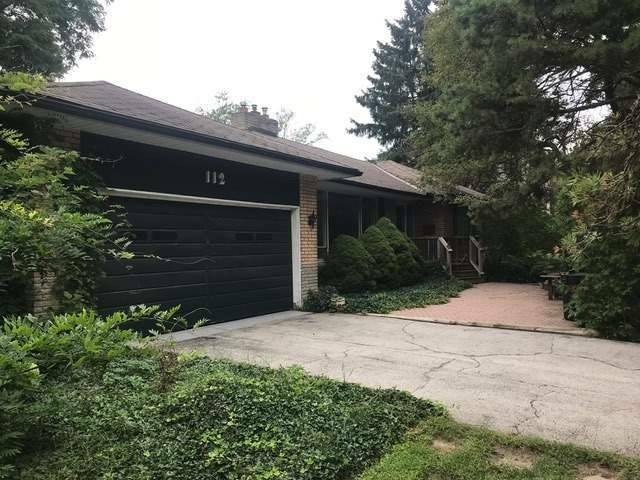 I have listed a new property at 112 Elton Park Rd in Oakville. I have sold a property at 3087 Neyagawa Blvd in Oakville. 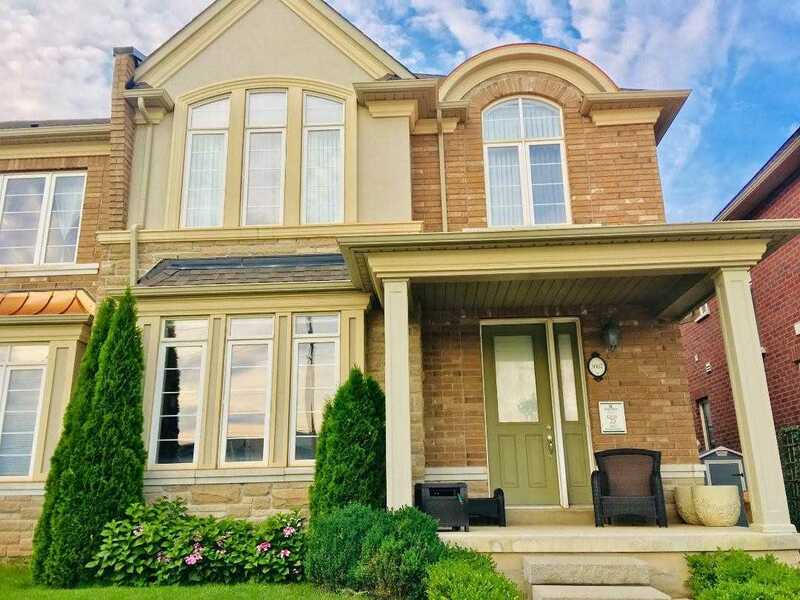 I have listed a new property at 3087 Neyagawa Blvd in Oakville. I have sold a property at 1230 Marlborough Crt in Oakville. I have listed a new property at 1230 Marlborough Crt in Oakville. I have listed a new property at 1549 Destiny Crt in Oakville.